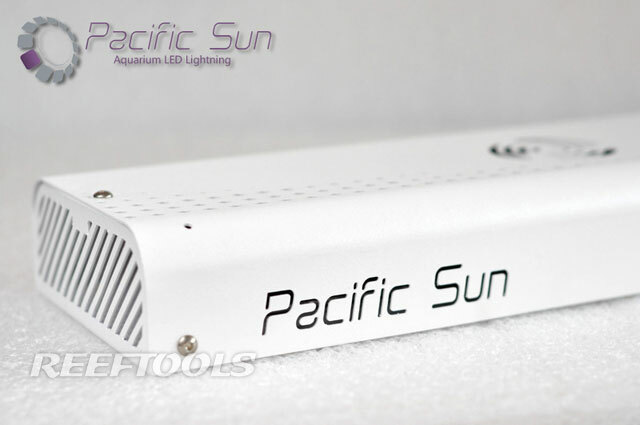 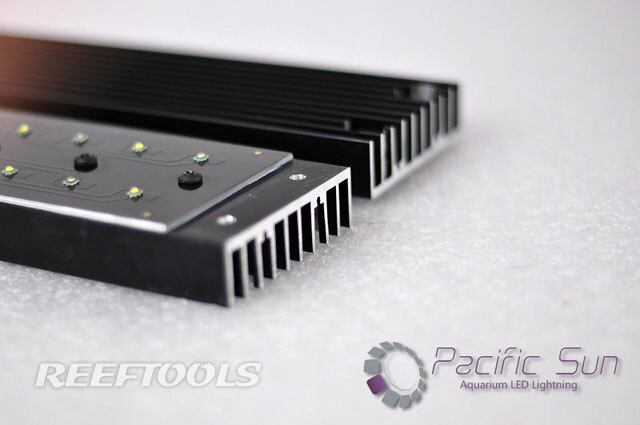 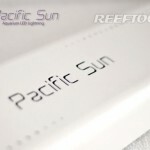 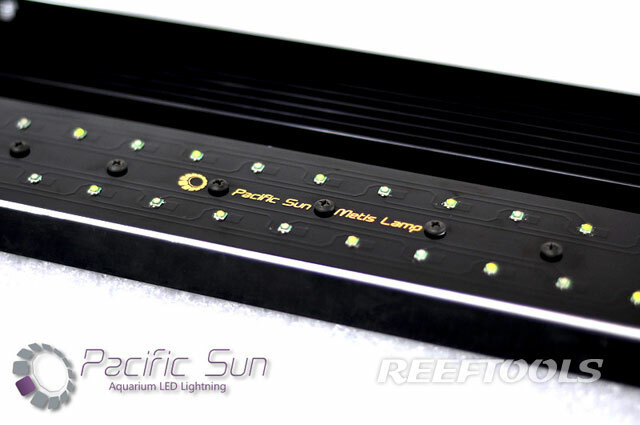 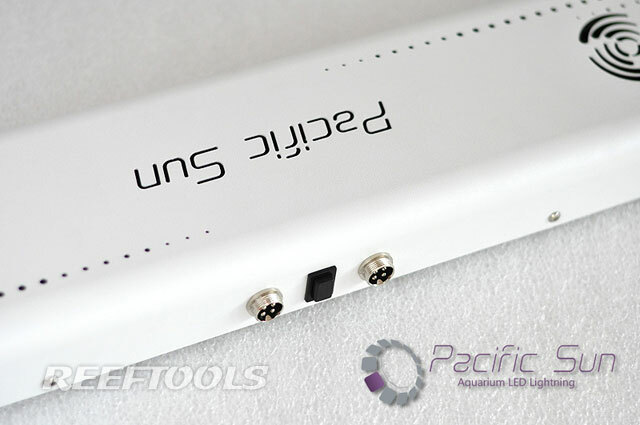 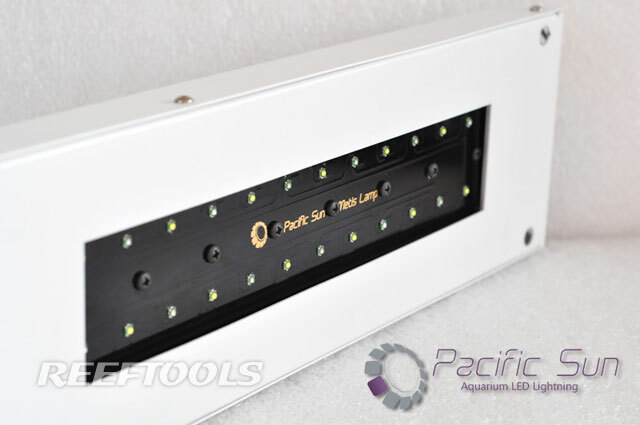 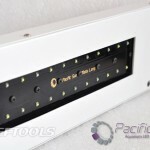 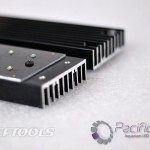 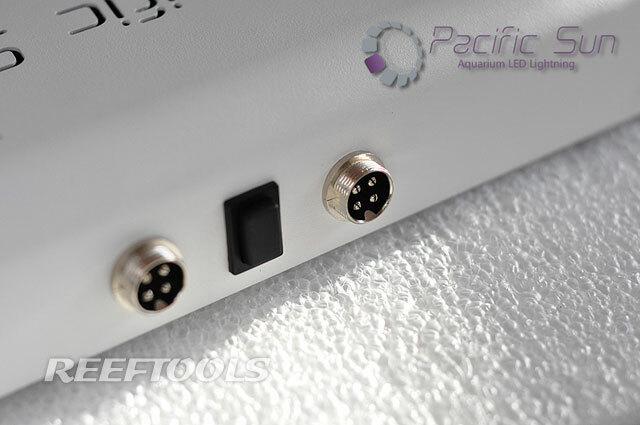 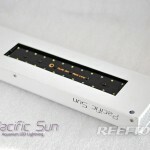 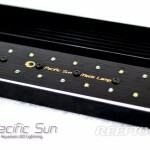 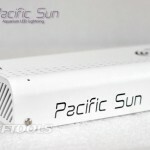 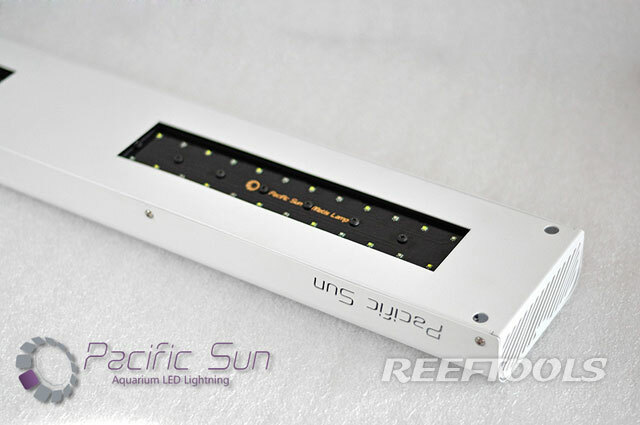 This, Pacific Sun says, is the first aquarium fixture on the market sporting 4 LED chips, which will better imitate the full color spectrum of natural light. 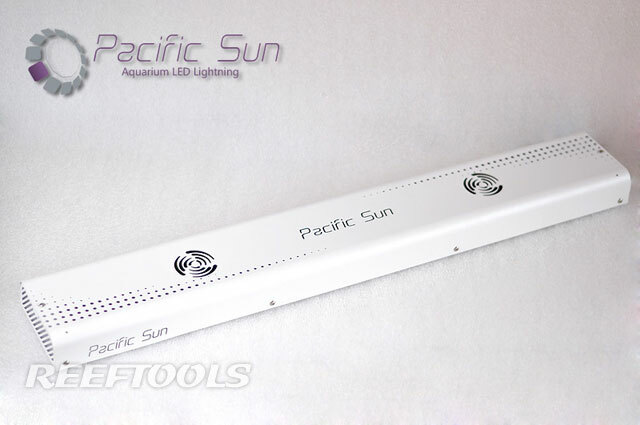 Each channel can be controlled separately by Bluetooth, and users can easily simulate sunrise, sunset and moonlight. 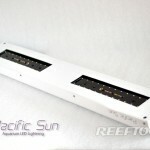 Pacific Sun chose Europe as the production site for this new fixture. 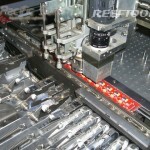 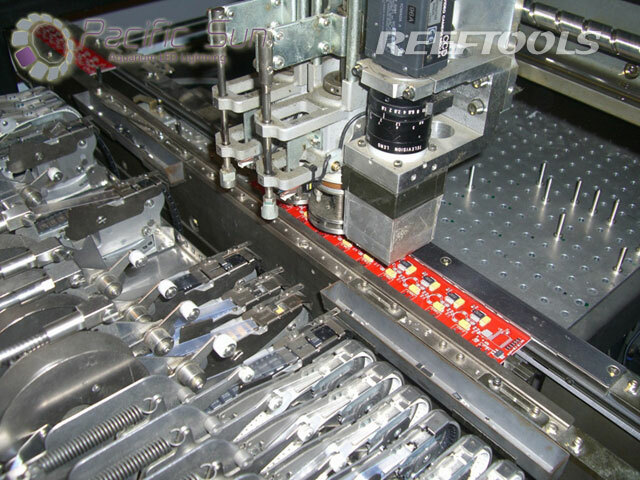 Unlike previous releases, the Metis CRP is assembled entirely by machines, which ensure the highest level of precision. 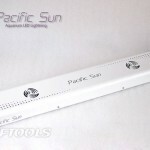 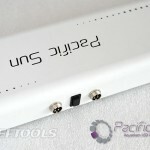 This allows Pacific Sun to offer an extended warranty. 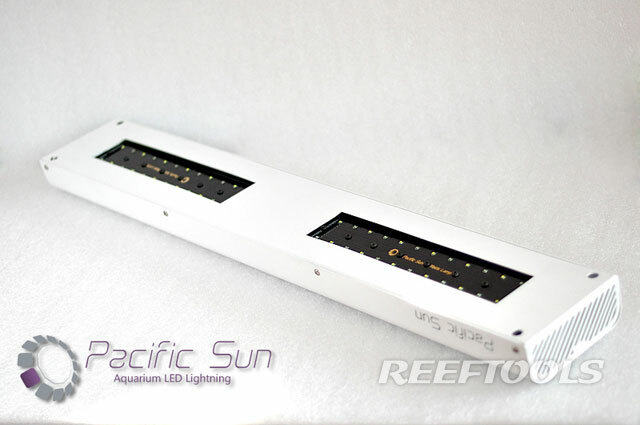 The units are available in Pearl Cosmic White (pictured) and Space Anthracite. 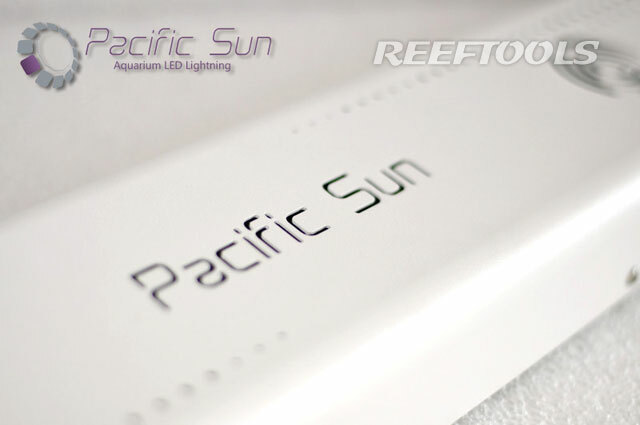 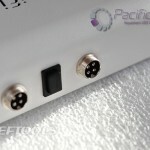 Naturally, Pacific Sun offers freshwater versions as well, Metis CRP FRW, which uses warm white, cool white, blue and red LED chips.